With 2016 nearly upon us, the Meat Management team decided to look back on the year and reveal the top 10 most-read stories on the website. So what were you interested in and what news did your peers click on more than any other? 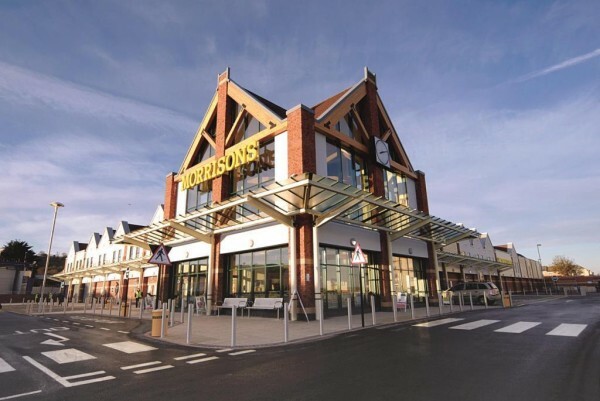 Back in June, we announced that Tom Richardson would be the new category director for meat at Morrisons. He was previously the meat category manager at Coles – Australia’s second largest supermarket group. In November, Neil Stoddart agreed to a staged sale of Scottish beef processing company, A.K. Stoddart Ltd, to a small consortium of private investors. 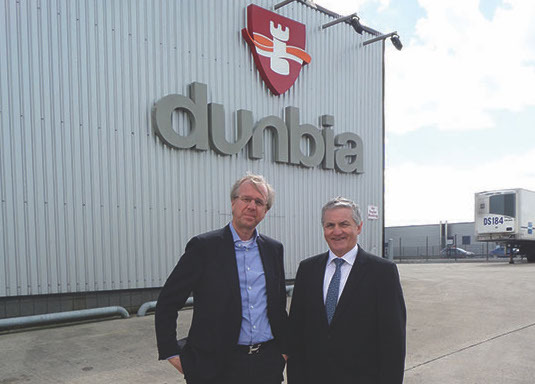 Meat processor, Dunbia, announced a joint venture agreement with Dutch based meat company, Shannon Meats, back in May. Jim Dobson (pictured right) chief executive, Dunbia alongside Ronnie Bosma, chief executive of Shannon Meats. A story that got you clicking. In March, Karro Food Group, one of the leading suppliers of British pork into the retail, trade and foodservice industries, announced a £10m investment into processing and production across its operations. In January, Tesco made the decision to close its Cheshunt HQ, moving it to Welwyn Garden City, and 43 stores despite better than anticipated Christmas sales. It was revealed in June that Brazilian business, JBS, was to purchase chicken giant, Moy Park, in a $1.5billion deal, giving the world’s biggest meat company a significant presence in Europe. 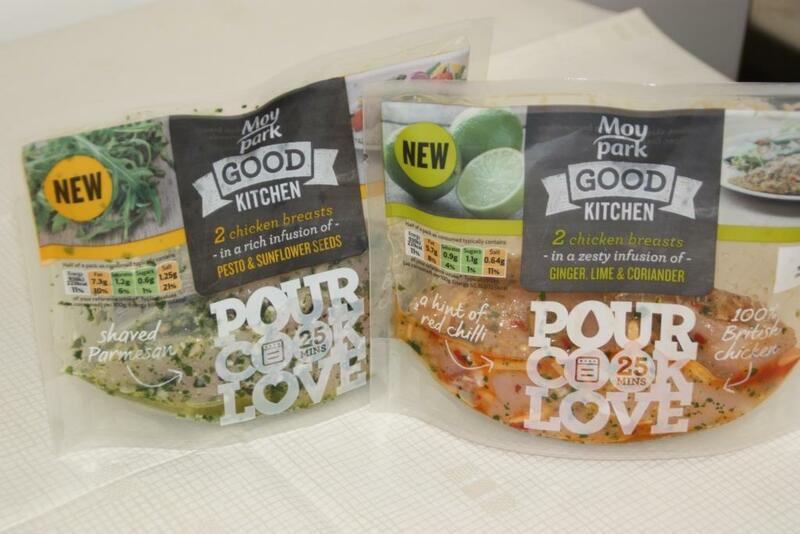 In February, Tulip Ltd developed a pulled pork product aiming to bring a real point of difference to the traditional canned meat category. Four staff from Bowood Lamb slaughterhouse in Thirsk, north Yorkshire, had their operating licences suspended in February after hidden cameras filmed alleged mistreatment of animals. One of the meat industry’s giants, Bill Parker, a director and one of the founders of the Randall Parker Food Group, sadly passed away in February. The most-read story on the website in 2015 was the announcement of the 2015 Meat Management Industry Awards winners in July. The ceremony brought together the top names in the UK meat industry to reward the best products, people, services and suppliers in the business, as voted for by readers of Meat Management magazine and judged by industry experts. 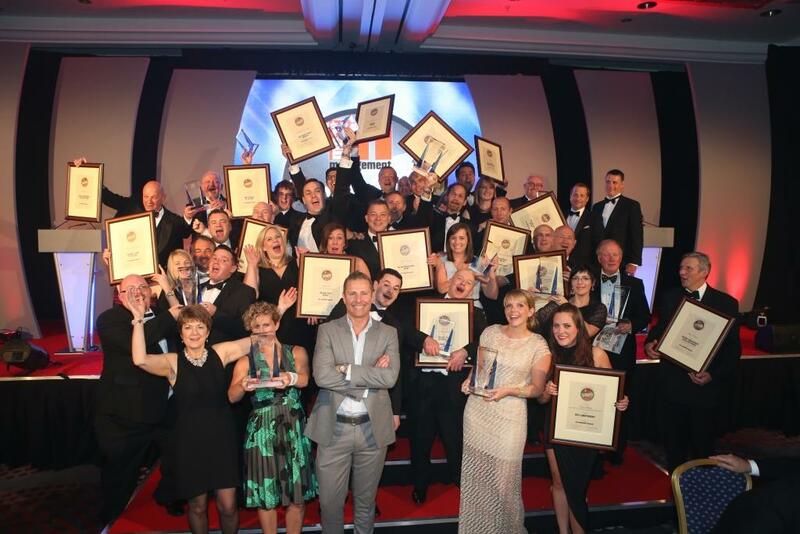 The most clicked story of 2015 was the announcement of the Meat Management Industry Awards results – pictured here all the winners enjoying the acclaim.